James W. Mayville 77 of Mt. 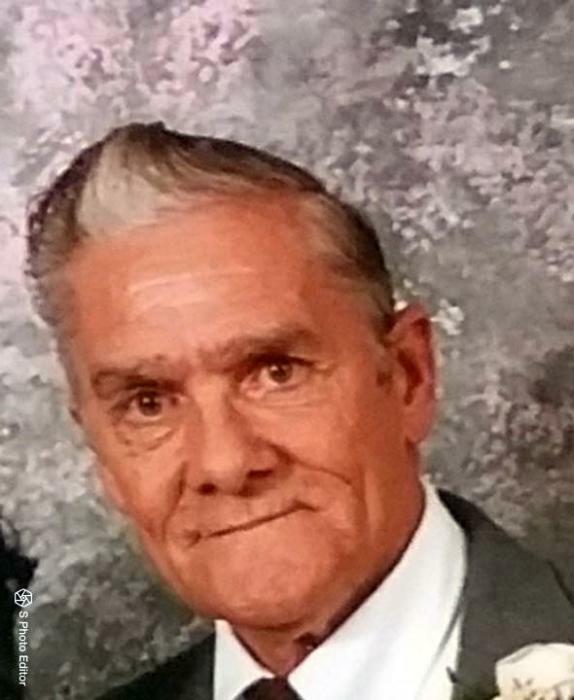 Vernon, IN passed away early Thursday morning August 23, 2018 at his home, surrounded by his family. He was born September 22, 1940 in Mt. Vernon, the son of William and Stella Edith (Hust) Mayville. He first married Carolyn King and she preceded him in death on April 10, 2013. He later married Patricia Wright Esche. Jim had worked many years in the Oil Field and later for the IN State Highway Department. He loved his family and enjoyed playing his guitar and singing. He attended Faith Fellowship Church in Mt. Vernon. He is survived by his wife, Pat; his sons, Dale, Richard and Billy Mayville and Marlin Esche; daughters, Brenda (Jeff) Davis, Donna (Jim) Davis, Julie (Kenneth) Poettker and Teresa Esche; sixteen grandchildren and thirteen great-grandchildren and a half brothers, Curtis and Jessie Mayville; and half sister, Jana Jarvi. Also survived by numerous cousins. He was preceded in death by his brother, Robert Lee Mayville.